Counting on Conifers? Get Planning now! With the UK experiencing one of the warmest Octobers for years, it’s easy to forget that with Autumn officially upon us, we are just weeks away from the start of the new planting season. 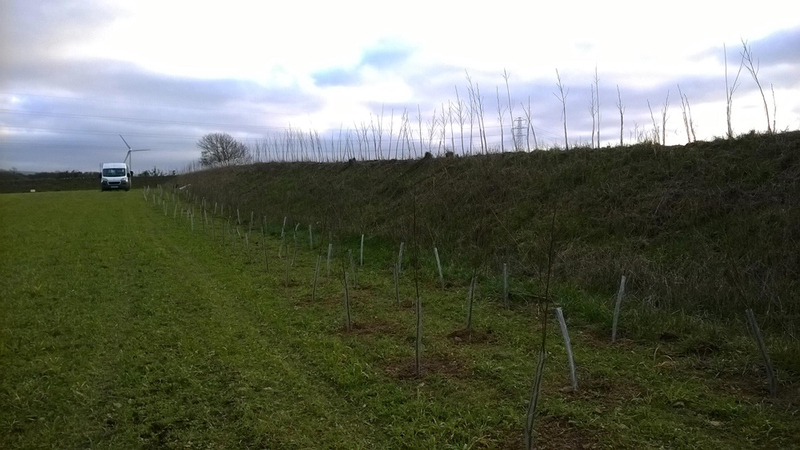 November is a great time to be planting new hedges. Firstly it means that the plants are established before the ground gets too cold. Secondly, if planted later in the planting season they are more likely to fail as dry weather is likely to follow. Plants that are mostly used for screening our Solar Farms are more readily available from nurseries in November than any other time. So if you have a newly installed site, now’s the time to be checking your Planning Conditions, and your Landscape Management Plans.